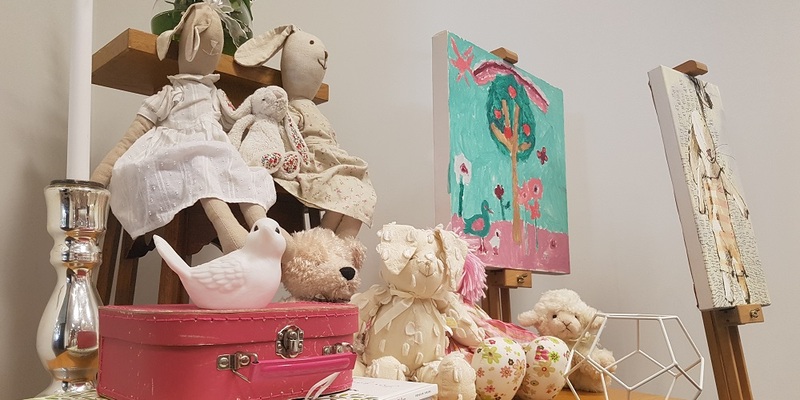 For more than 20 years, the Women’s has held the annual service and invited families who have lost a baby to join together to remember their child and connect with others who have experienced loss. Co-ordinator of the Women’s Reproductive Loss Service, Sharon Kirsopp, said each person experiences grief differently. 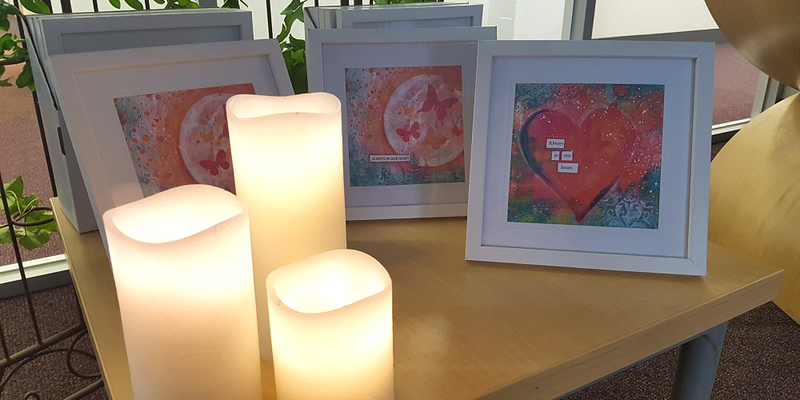 The annual service provides an opportunity to remember their baby and reconnect with those staff who cared for them. Among those who attended was Hannah Robert who was full-term in her pregnancy when her baby daughter Zainab died in-utero as a result of a car accident just after Christmas, eight years ago. Hannah shared her experience, speaking at the memorial service last night. “Being here again, the memories are sharp. The odd feeling in my arms from trying to cuddle a stupidly small casket, the cool feeling of her cheek, wet with all our tears. The main thing I wanted to know then was, would I ever feel okay again? Would I ever feel myself again?” Ms Robert said. “Eight and a bit years on, I can (look back and) say to my newly bereaved self, and to anyone else here with similar questions yes, you will be okay. More than okay…you will feel joy (again) , you will laugh, you will have times when you think of the little one you are remembering tonight and smile. You will feel yourself again, but a different self, because you are a parent to your baby and that love, like any other, expands your heart. “I feel so grateful for the connections made with other parents who lost their babies around the same time as us. Some helped us through a hard spot at the time, and others have become long-term friends. I feel a bit like our kids are at school together, as though there is a cohort of ghost babies who bind us together as parents. This year, two attendees are grieving the loss of babies born more than half a century ago. They came to Ms Kirsopp with so many questions as their babies died at a time when parents were discouraged from seeing or holding their baby and were instead encouraged to forget. “We now know how damaging that was,” Ms Kirsopp said. “I have worked with these families to track down the records from government departments, hospitals and cemeteries to be able to piece together their family story. It can be very difficult because in the past, stillborn babies were not required to be registered with births deaths and marriages. As a tertiary hospital, the most complex of pregnancies are referred to the Women’s specialist services. It means grief alongside joy is a regular part of our staff’s working life. Each death is deeply felt and touches all those involved in their care.